Looking from a natural side, Bhutan is a gem in the Himalayas, where fauna and flora flourishes in great varieties as the terrain rises from the southern foothills (150m above sea level) to unclimbed peaks over 7,000m. An isolated country, which opened its doors to tourism only in 1974, the Himalayan Kingdom, is perhaps the world’s most exclusive tourist destination. Despite development, the country has retained all the charisma of the old world; priceless treasures, embodied in the monastic fortresses, ancient temples, monasteries and chortens (stupas), which dot the countryside, prayer flags fluttering above farmhouses and on the hillsides, lush forests and rushing glacial rivers. Travellers experience the full glory of this magical Kingdom, including something exclusively Bhutanese and perhaps most important of all – the warm smiles and genuine friendliness of the people. Every moment in Bhutan is special. It is more than a journey. It is an expedition, where one discovers a country that has been preserved in the most sublime form, with in all its magical purity. Medieval Bhutan was a country ruled by various chieftains, each claiming their own territorial rights. This changed after 1616 with the arrival of Zhabdrung Ngawang Namgyal, who not only unified the country but also built several Dzongs (Fortresses) and codified a comprehensive system of laws. 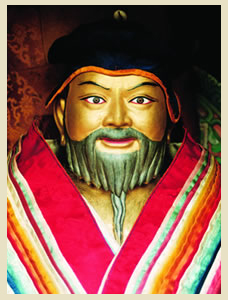 He established the dual system of Governance, the temporal and theocratic – with Je Khenpo (chief abbot) as the religious head and the temporal leader known as the Desi. However, civil wars continued and the country remained fragmented until the emergence of the Trongsa Penlop (Governor), Ugyen Wangchuck. At the end of the 19th century, Penlop Ugyen Wangchuck, who then controlled the central and eastern regions, overcame all his rivals and united the nation. Another important chapter in Bhutanese history was penned in 1907. In a historic Assembly of the clergy, the official administration, and the people, Gongsar Ugyen Wangchuck was unanimously elected as the first hereditary King of Bhutan. This brought an end to the internal civil turmoil and marked the beginning of a new era in Bhutan. That Bhutan was never colonized add to the uniqueness of the small Kingdom and is a matter of great pride to all Bhutanese. 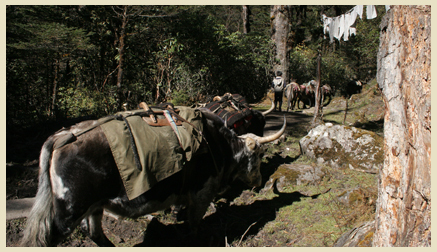 Physically strong and fiercely independent, Bhutanese have an open and ready sense of humor. Hospitality is an innate characteristic of the Bhutanese and respects for elders an inherited social value. The country has a good network of telecommunication facilities. Almost every town has an internet cafe and IDD calling booths from where you can log on to and send messages home and to your loved ones. Also most hotels have internet access.  Mobile (cell) phone is also widely used with international roaming facilities. Office hours in Bhutan are divided into two – the summer timing and the winter timing. 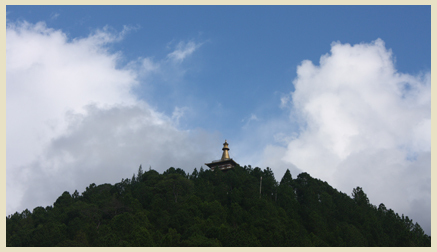 The summer timing begins at 9 AM Bhutan standard time and goes on till 5 PM in the evening. The summer timing is followed from March till the end of October. The winter timing that lasts for the months of November till the end of February begins at 9 AM in the morning till 4 PM in the evening. However, these timings are followed only by the civil servants. For those people employed in corporations and private organizations, the timings are usually from 9 AM till 5 PM irrespective of the season. 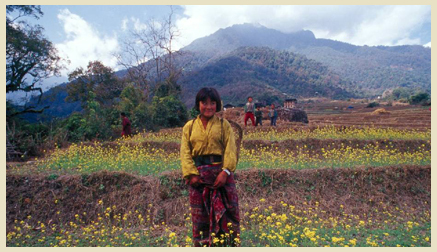 Bhutan has a good team of interpreters and guides who are well-versed in history and possess good communication skills. 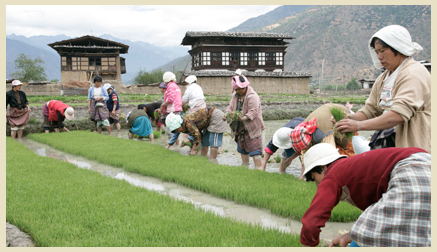 They are all certified having undergone training conducted by the Tourism Council of Bhutan. There are also guides who speak fluent Japanese, Thai and other European languages.